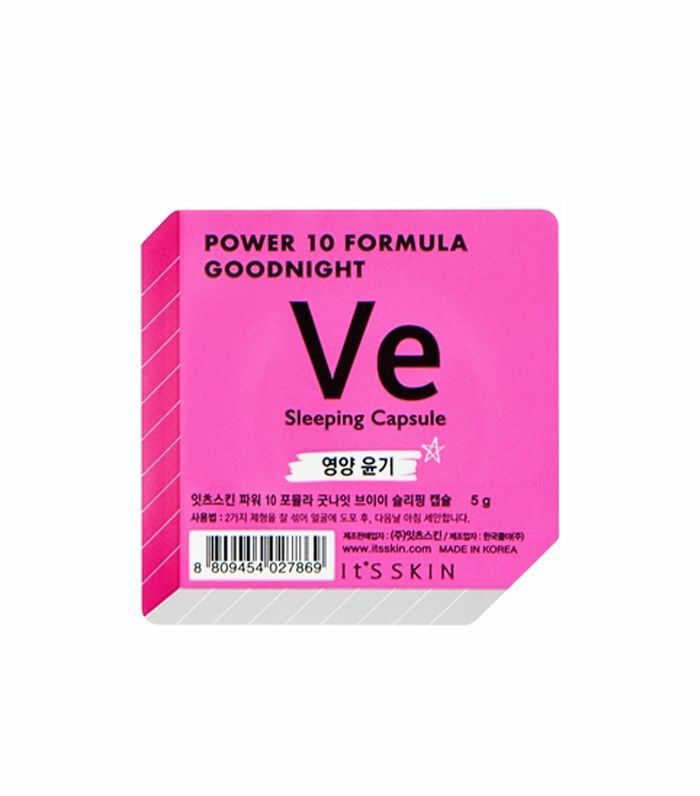 Confession time: I never really got into K-Beauty. My beauty routine is way too time-consuming as it is to add even more steps to it. I've dabbled here and there as I'm a sucker for cute packaging and a sheet mask, but I'm yet to find a brand to convince me. When beauty insider fave BeautyMART (who are well-known for having crystal ball like vision for spotting trends) launched Korean brand It's Skin a few years ago, I was intrigued. 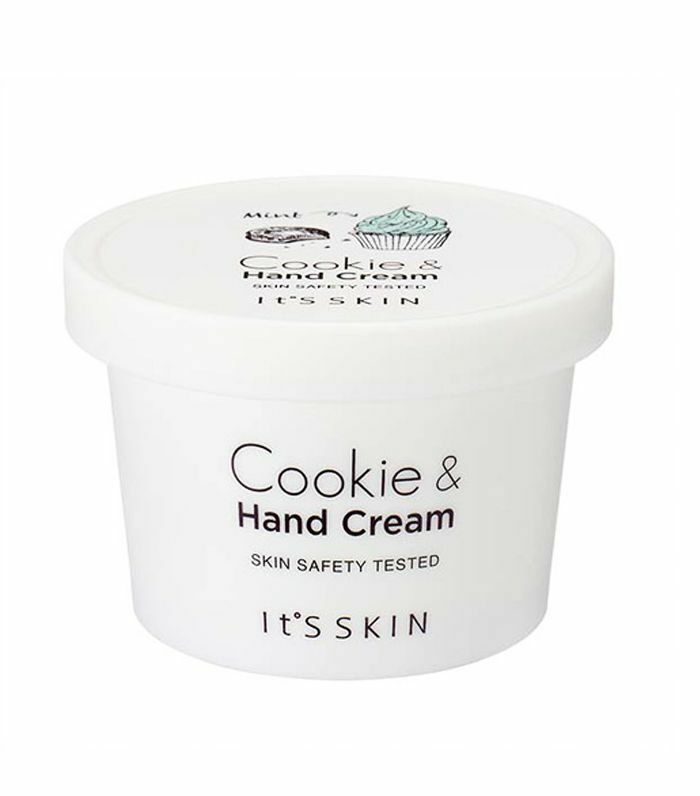 The cult Cookie & Hand Cream became one of my desk staples and It's Skin have recently caught my attention again. 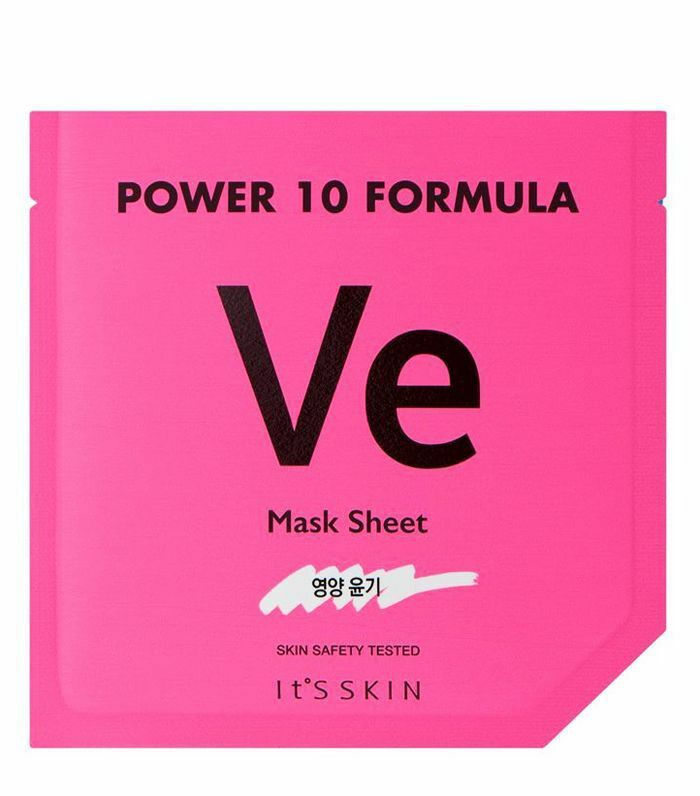 A testament to the power of K-Beauty and proof that the brand delivers skincare results as well as inspired packaging, It's Skin have made their way onto the high street with their range of sheet masks and serums just launching at Boots. 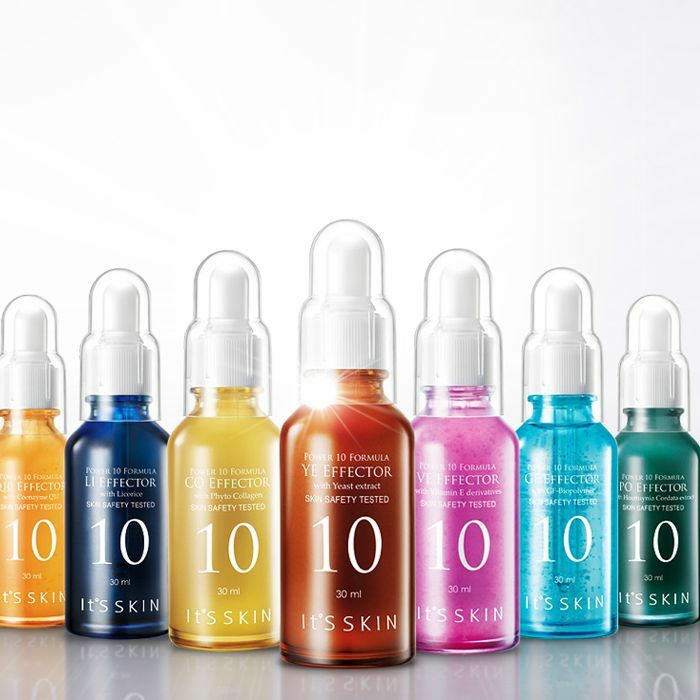 Not only that but one of their Power 10 serums sell every 7 seconds worldwide! With all this said and the fact that the hand cream made me very happy, I thought I'd try out the rest of the It's Skin range to see if the skincare could deliver results and convince me to give Korean beauty another shot. 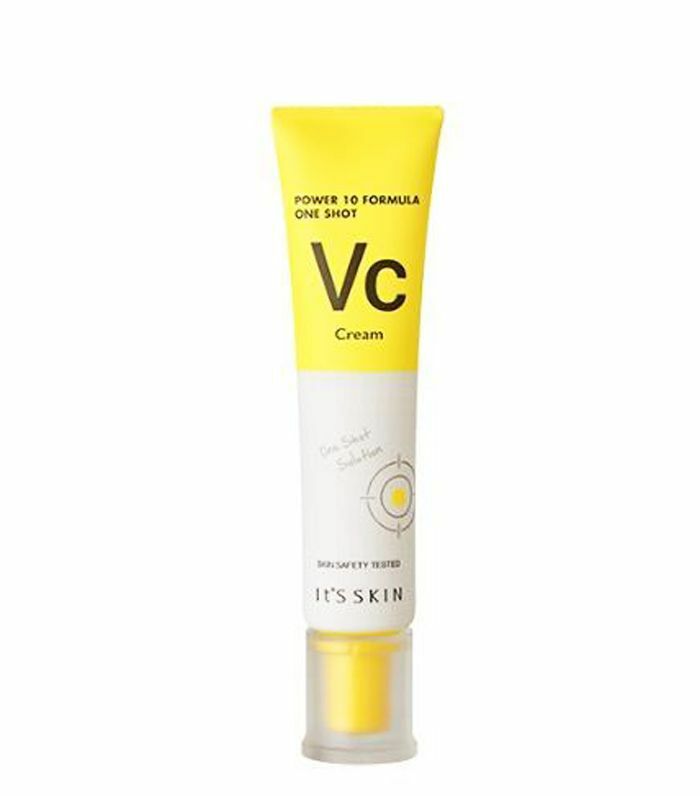 At certain points in my cycle my skin just doesn't want to work with me and this vitamin B6 enriched formula came to the rescue at just the right time. It helps to balance skin and sebum production but crucially, it kept enough moisture in my skin too. I'm a hand cream connoisseur and I wasn't convinced that this adorable packaging would contain a cream that's rich enough for me. I was wrong. Full disclosure, mint chocolate chip is my favourite flavour ice-cream so the scent alone was pretty game-changing for me. The real surprise here is the consistency, it's much lighter than I usually go for but it managed to keep my hands hydrated for hours without any stickiness. Seriously impressed. Sheet masks aren't made equally and I have zero patience for navigating drips and masks that are too big. Goldilocks would agree with me that this one is 'just right'. The material is thick enough to absorb the nourishing essence and clung to my face to allow the formula to really get to work. With brightening vitamin C and antioxidant-rich green tea extract this moisturiser gave me the lit-within-glow that I need in my life without leaving an oily finish. My skin was suffering from the after effects of a recent trip to NYC, dry air and one too many bagels. 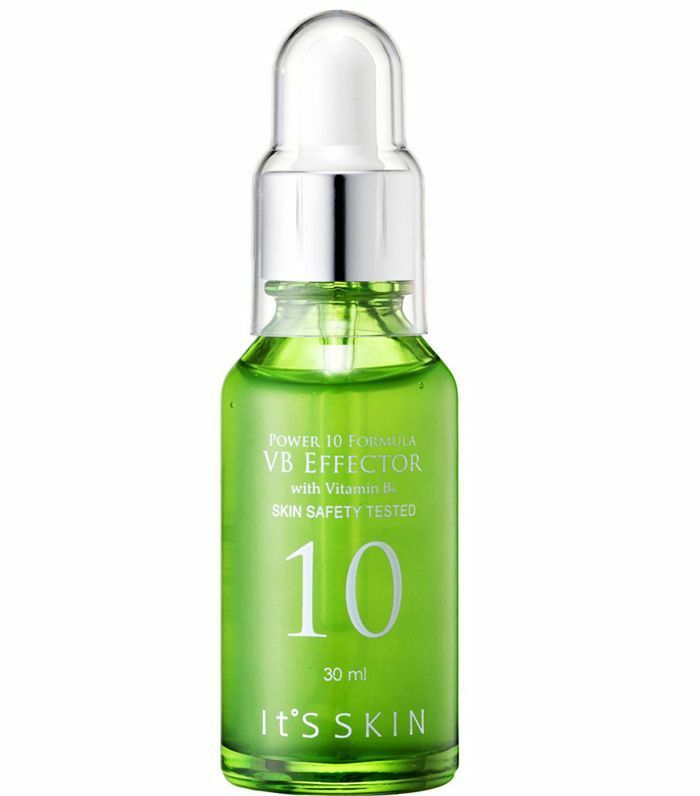 This serum with soothing centella asiatica extract, calmed everything down instantly and rescued my irritated skin. It's hydrating enough for the night but as it's so light it didn't interrupt my makeup either. 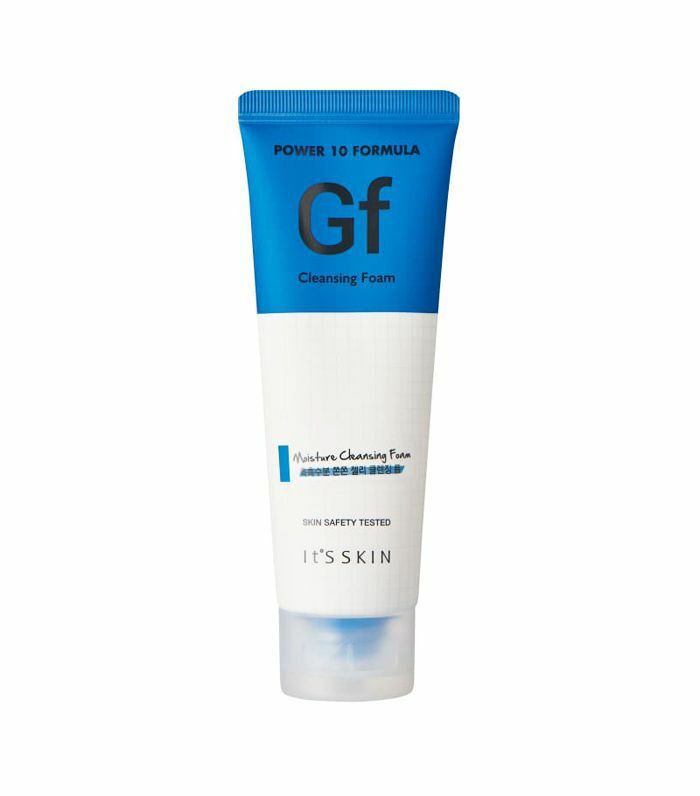 Moisturising gel cleansers are just what my skin needs in the morning and thanks to the foaming action a little blob of this goes a long way. It gave my skin a thorough but gentle cleanse without leaving it feeling stripped or annoyingly squeaky clean. I have a soft spot for pineapple flavoured things. There was a limited edition tropical milkshake at McDonald's when I was a child and I've been chasing that high ever since. I was sold as soon as I got hold of this patisserie inspired packaging, but one sniff and I was hooked. 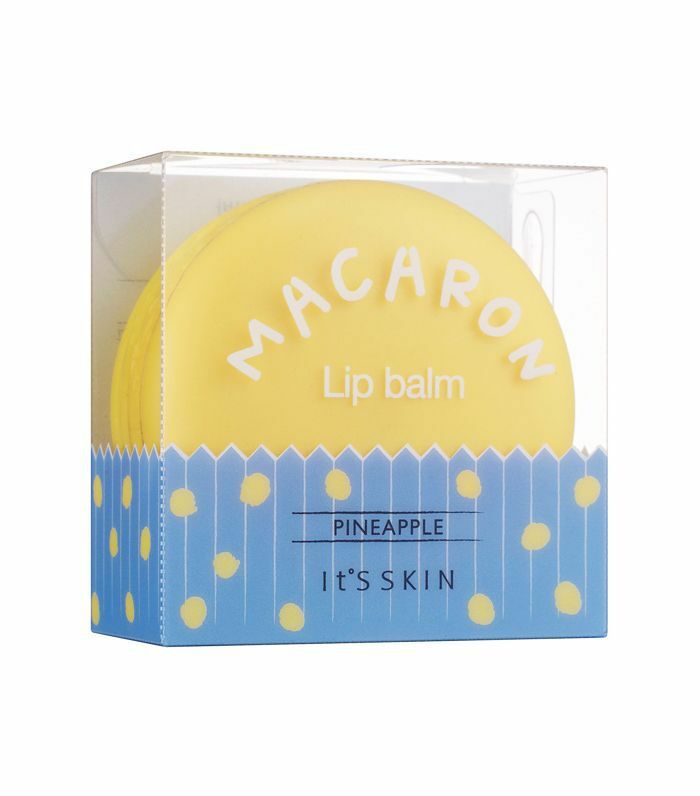 Pineapple addiction aside, this is a seriously good balm – one that keeps lips pillow soft overnight. This dense overnight mask is a mini miracle worker. After mixing in the contents of the purse-friendly sized pod I smothered it onto my face. 8 hours later, I rinsed off and was greeted with skin so dewy that I could skip the glow-enhancing products I usually really on. I'm making this a staple for future in-flight routines. 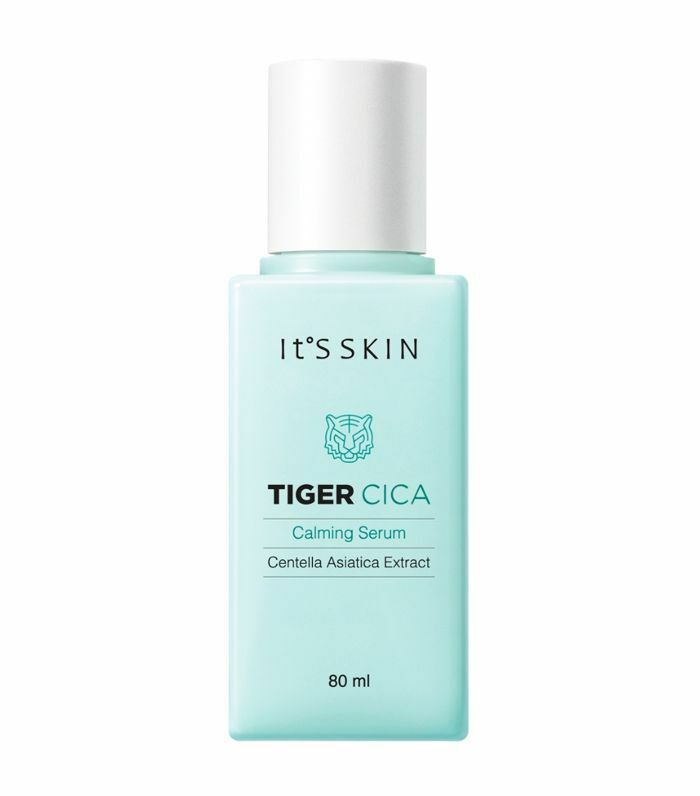 I've joined the army of fans pledging allegiance to this powerhouse of a serum (Lisa Eldridge being one of them) as it gave my skin some added bounce and firmness. 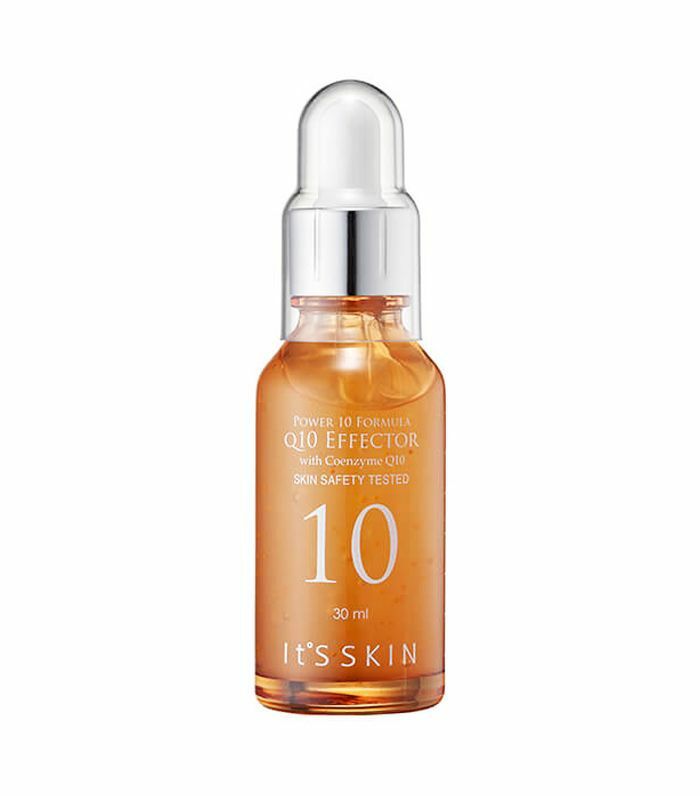 Heavy-hitting ingredient coenzyme Q10 is the star of the show here and makes it extra beneficial for mature skin. Next up: Here's why cactus water is the ingredient worth trying. What Is a Skin Essence, and Do You Really Need One?